A milestone for Double-Minitramp gymnastics - a worthwile investment in safety, performance and durability! Coaches and athletes are impressed about the power from the Ultimate DMT 6x6. The product has a valid TÜV certificate. 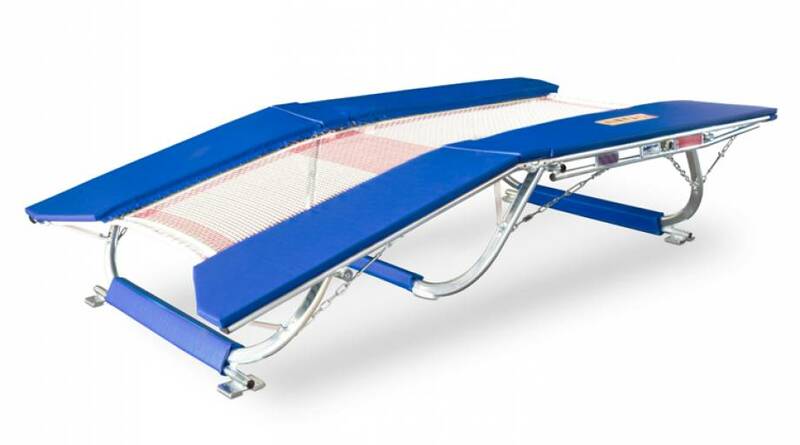 For competitions, the International Gymnastics Federation (Fédération Internationale de Gymnastique, FIG) has exact specifications of the construction type of the trampoline to be used at competitions. 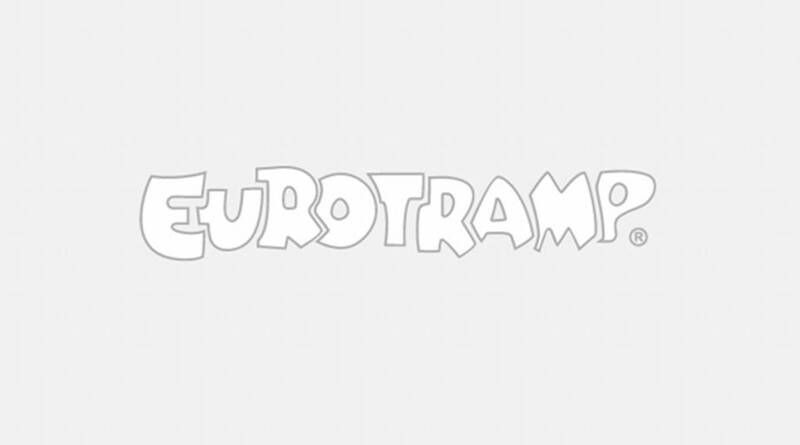 All trampolines and accessories used in competitions and supplied by Eurotramp have a valid FIG certificate. Following you will find a list of all available product variants. For further information and specific attributes please click on the product variant you are interested in. If no variant is selected you will see the highest common factor of attributes.